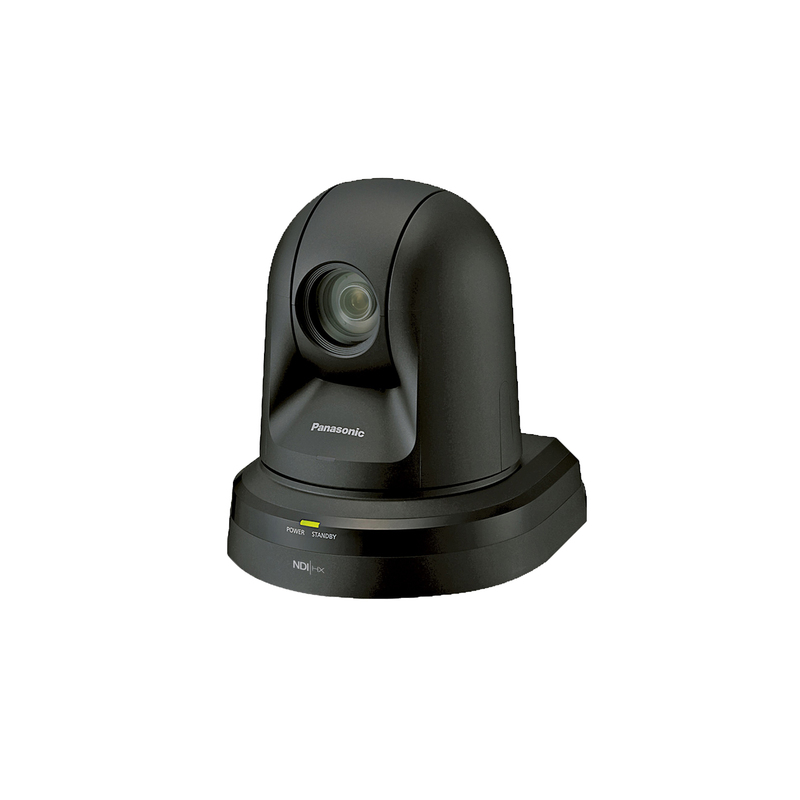 The AW-HN40 series of integrated full HD cameras perform in a wide variety of onsite shooting applications that require high-quality video, such as conferences, lecture capture and other events, thanks to its high-performance zoom, wide angle of view and outstanding colour reproducibility. 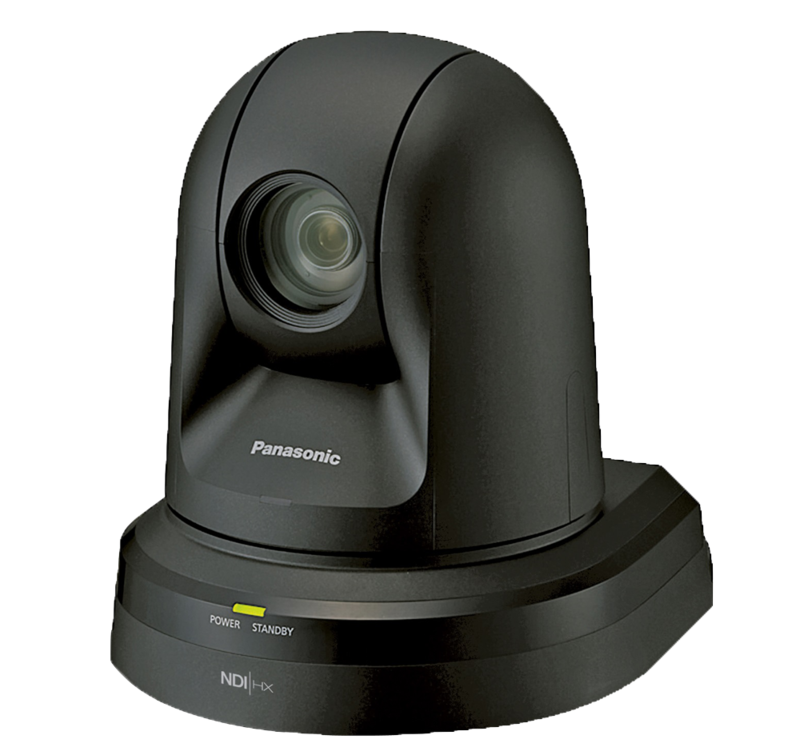 In addition to a 30x optical zoom, the HN40 also features intelligent zoom up to 40x and a 1.4x digital extender to capture crisp close-ups even in large auditoriums and lecture halls. The HN40 delivers an impressive signal-to-noise ratio of 54dB (F4/2000lx, minimum illumination, .35 lx), 1000 TV lines of resolution and 16-axis colour matrix control for precise camera “painting” and matching. The HN40 already includes many innovative standard features developed to expand the capabilities of professional video system users. In addition to Panasonic's Dynamic Range Stretch (DRS) and advanced Digital Noise Reduction (DNR), an ingenious High Dynamic Range (HDR) mode helps to produce very good video even in extreme contrast and lighting conditions. Serial Control: RS-422 serial compatibility is available for serial-based control workflows (i.e. connection to AW-RP50/120 or previous controllers). 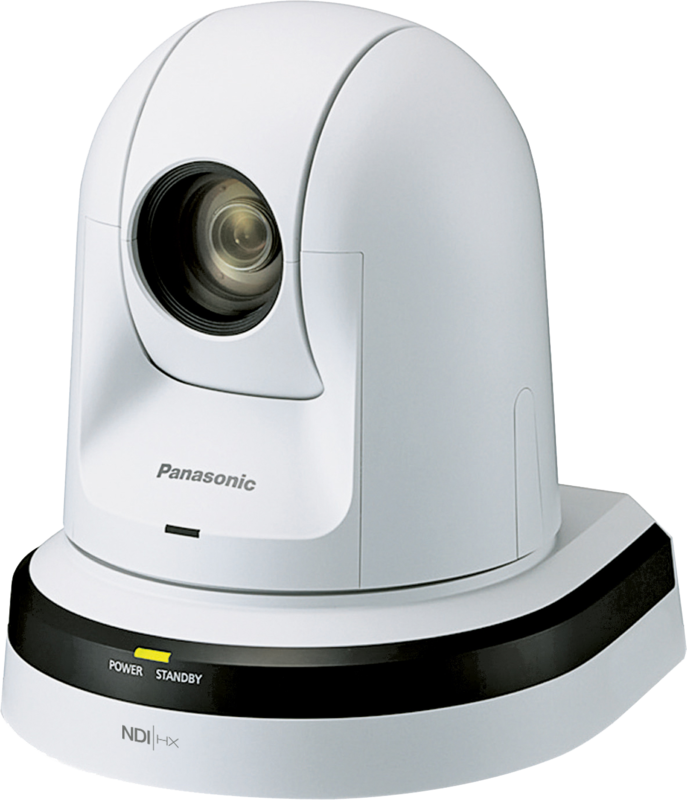 RS-232 and RS-422 VISCA protocol are available when introducing a Panasonic camera into an existing control structure. USB or microSD Card Recording: The mini-USB connector allows the AW-HN40 to be utilized as a USB camera utilizing standard USB Video/Audio class drivers. 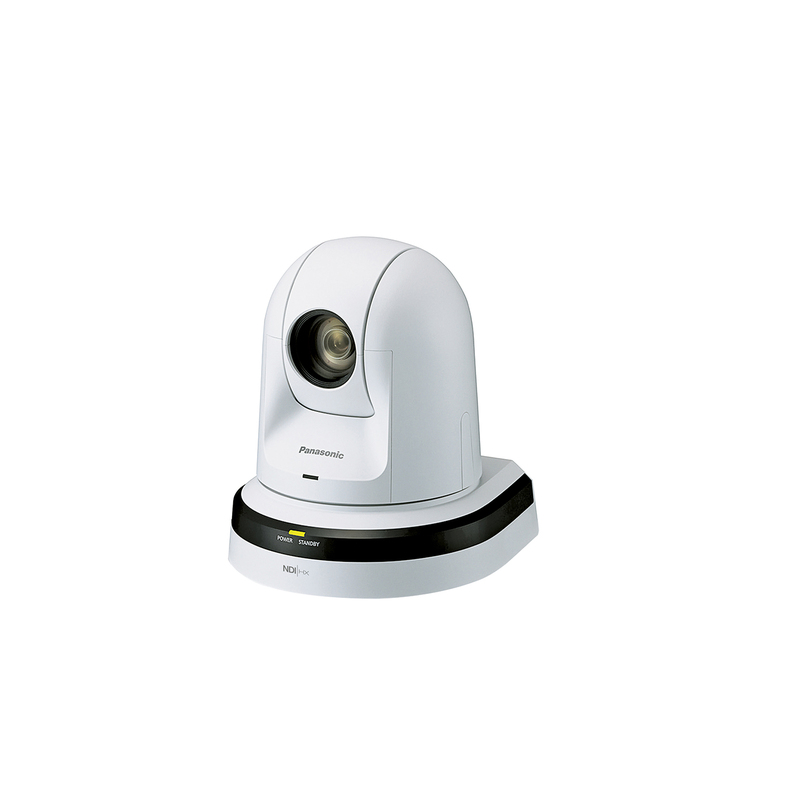 Many applications that connect to USB cameras, such as teleconferencing or software switching solutions, will be able to connect to the HN40 without external converters. Alternatively, microSD recording enables ISO MP4/H.264 recording internally in the HN40, transfer of content over the network via web browser or FTP.